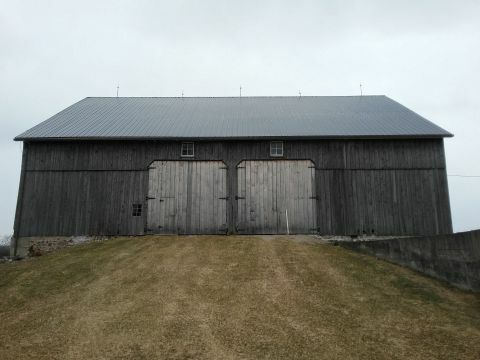 Do you want to organize or update your barn to suit your needs better? 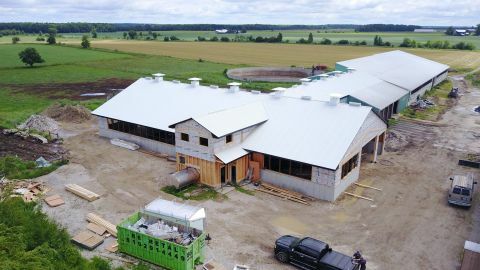 Call Huron Construction Building Contractors Inc to transform your existing buildings into thriving farm buildings for the future. If you wish to renovate or add to any agricultural building, Huron Construction can make it happen. 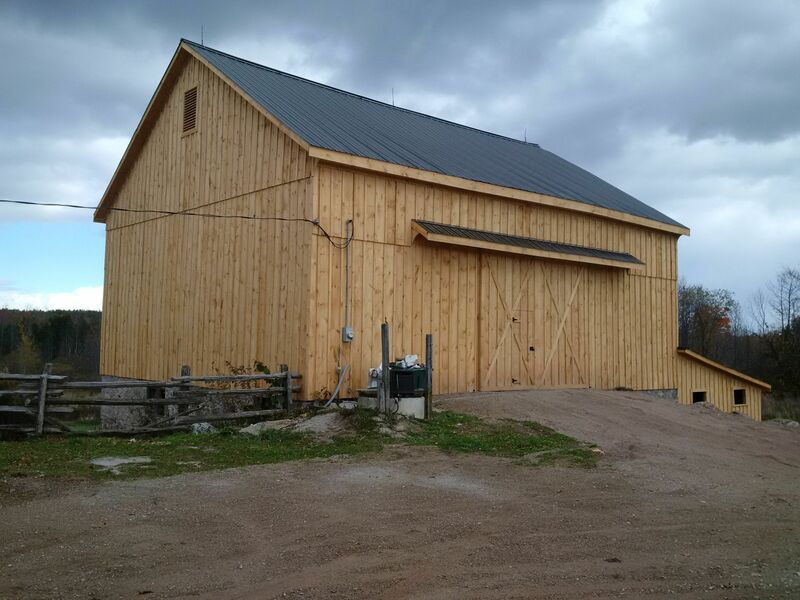 Whether you would like to double the size of your barn or would like to turn your driving shed into a heated shop, Huron Construction is the company for you! 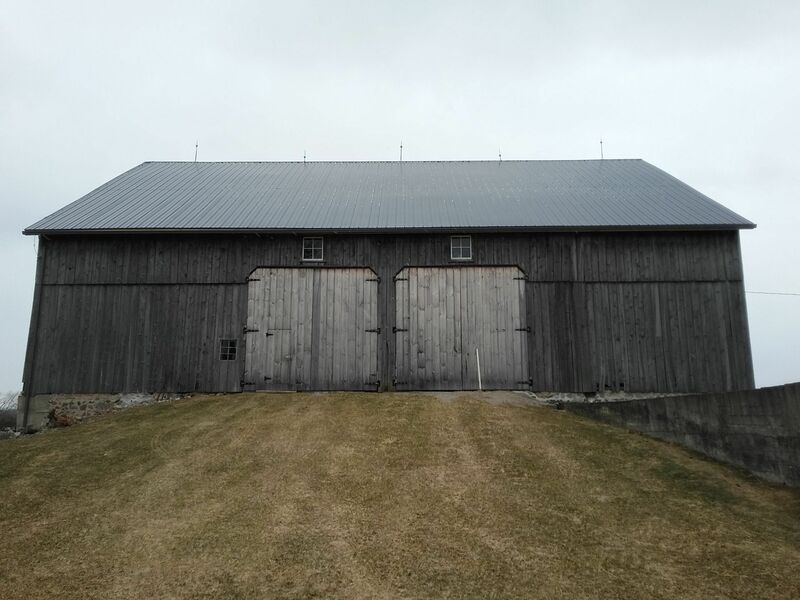 Do you have an old bank barn on your property that needs some attention? Do you wish to keep the traditional look of the farm? 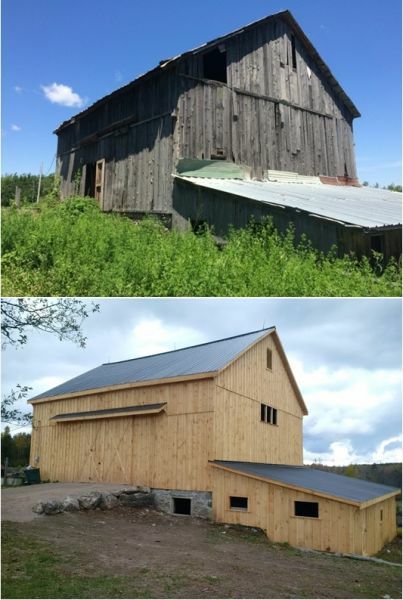 Huron Construction has repaired and restored many old bank barns. With our project managers' professional input, we will look at all avenues to save your old barn by doing some repairs. The outcome will be stunning! Contact us today and let us provide you with an estimate, show you samples, and answer any questions you may have.